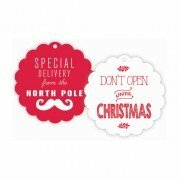 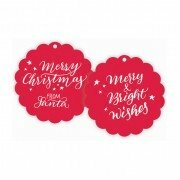 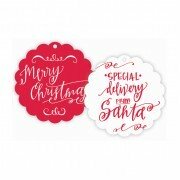 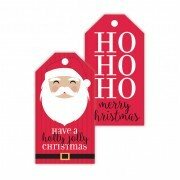 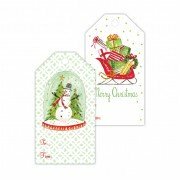 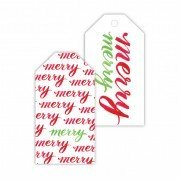 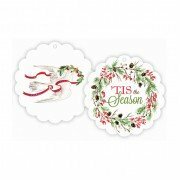 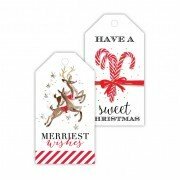 These oversized gift tags make gifting extra fun! 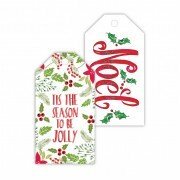 The bright colors and scalloped edges are a cal.. 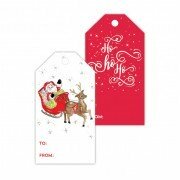 Gift tags make gifting fun. 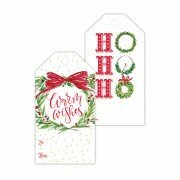 The perfect complement to paper, wrap and ribbon. 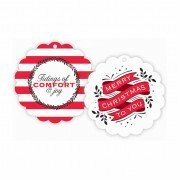 Paired with coordin..